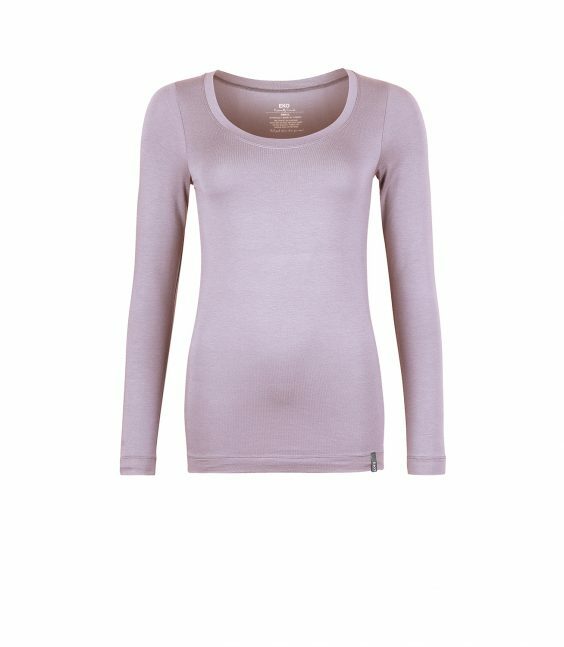 A luxury organic womens basic tee with feminine scoop neck. 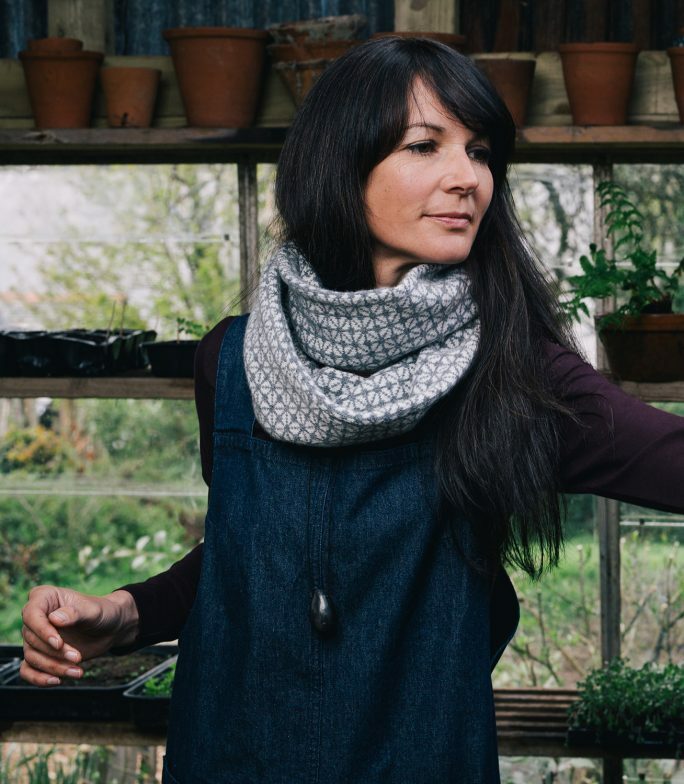 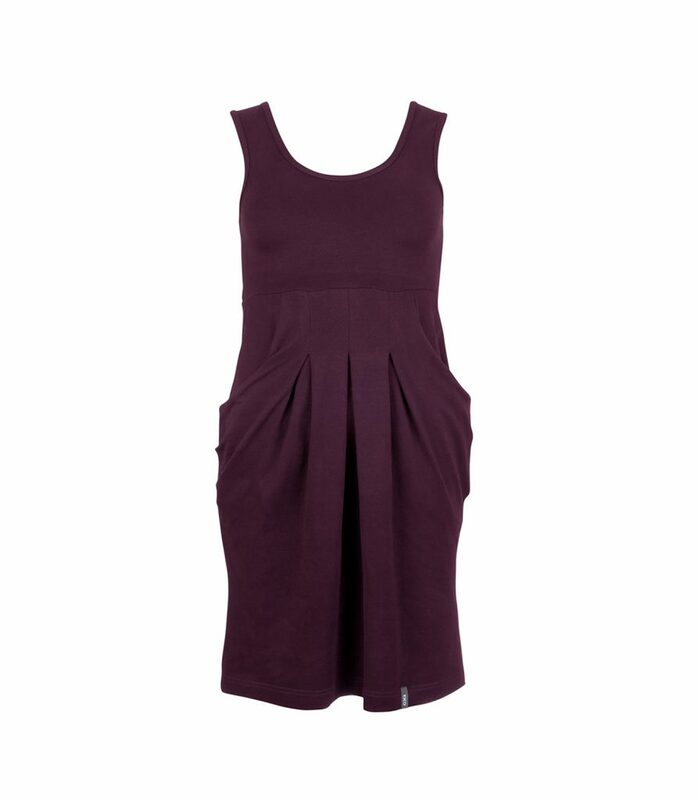 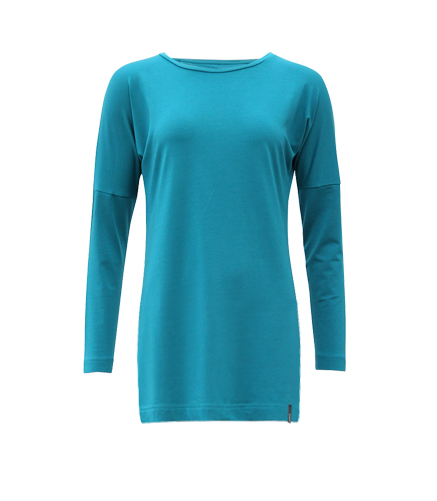 Made from natural Eucalyptus jersey, which is naturally breathable, super soft and great for layering. 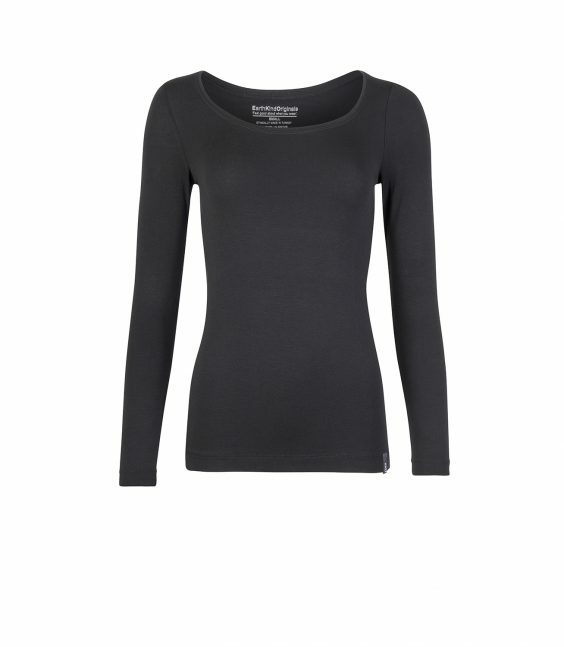 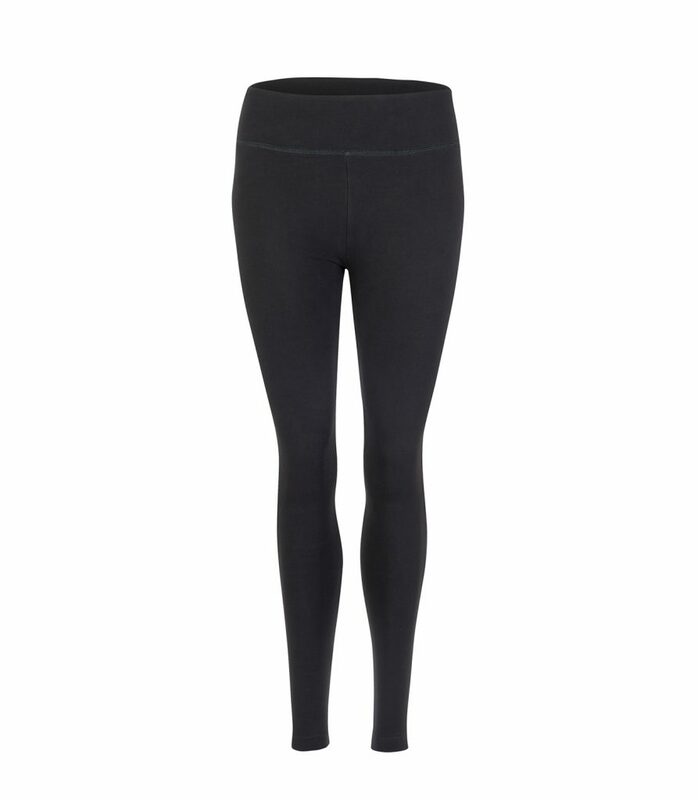 A timeless style which works well as day wear, yoga wear, and super soft and comfy loungewear.